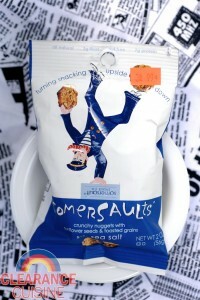 America is all about recreating food into the most easily eatable forms. May I draw your attention to Easy Cheese, Wrigley’s Extra Dessert Delights Gum and of course, KFC’s Double Down. However, the product I’ll be reviewing this weekend is a little red-lidded jar that comes to us all the way from Belgium. 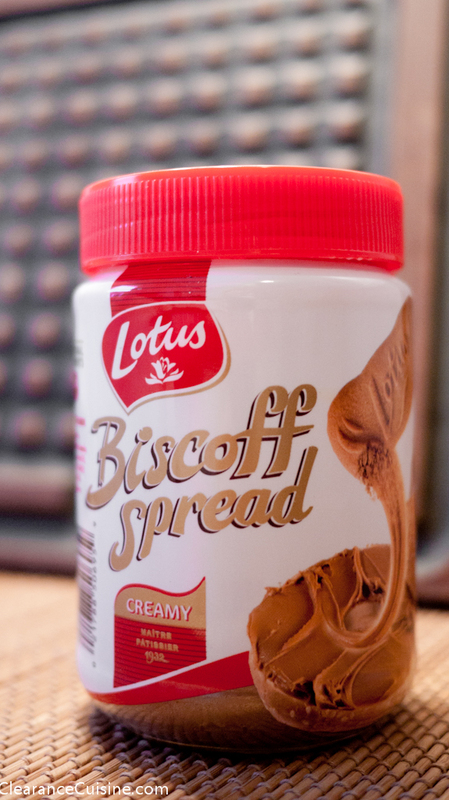 Spoiler Alert: This, my friends, is creamy sugary delicious in spread form (no offense Nutella). 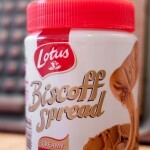 This is Biscoff Cookie Spread.